Bohol Diver's Resort | Alona Beach Hotels and Resorts | AlonaBeachGuide.com - your guide to amazing Alona Beach on Panglao Island, Bohol, Philippines! 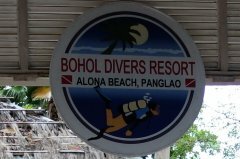 Bohol Diver's Resort (formally Bohol Diver's Club) is a nice mid-range hotel option right on Alona Beach and has one of the nicest pools in the area. 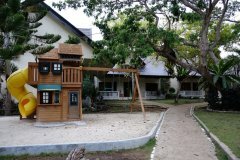 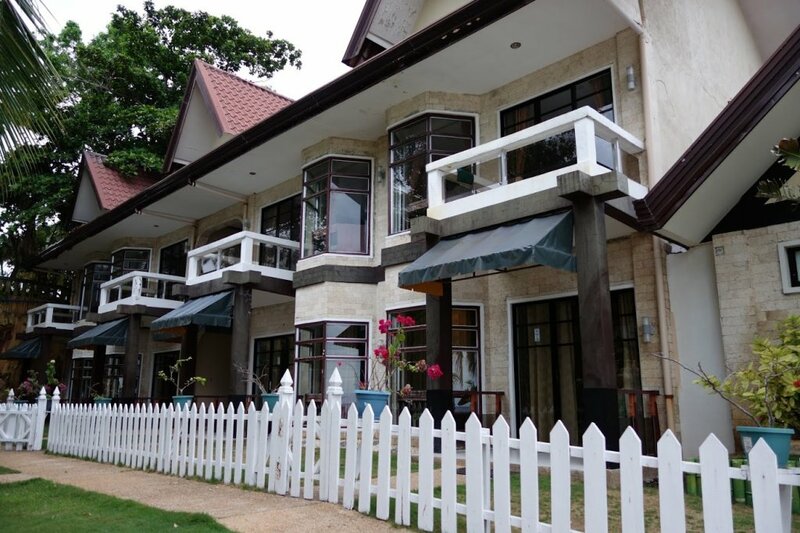 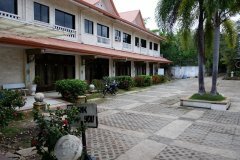 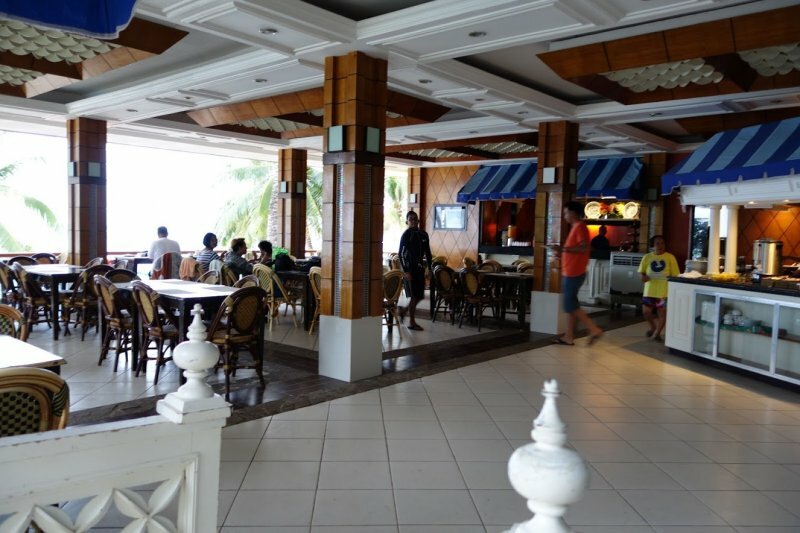 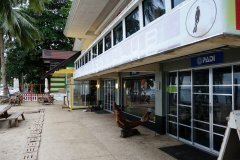 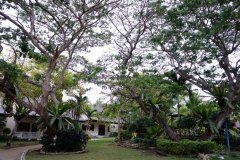 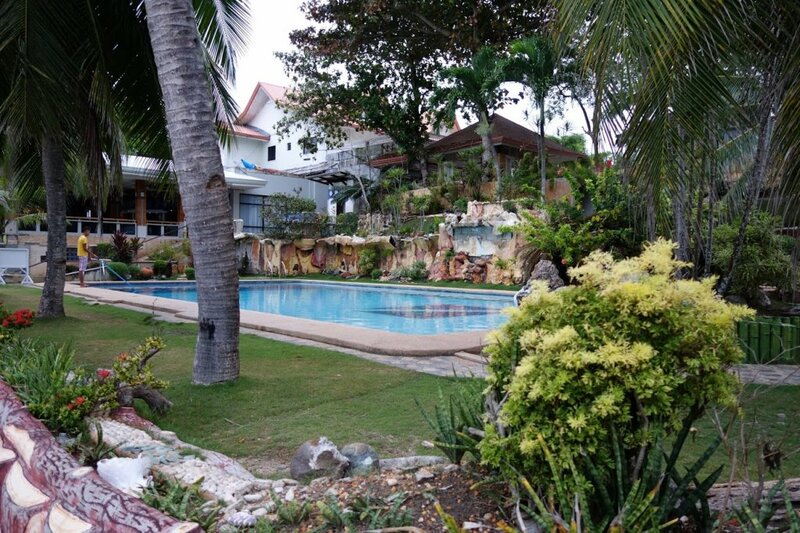 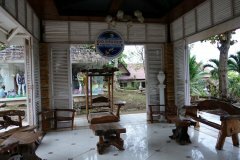 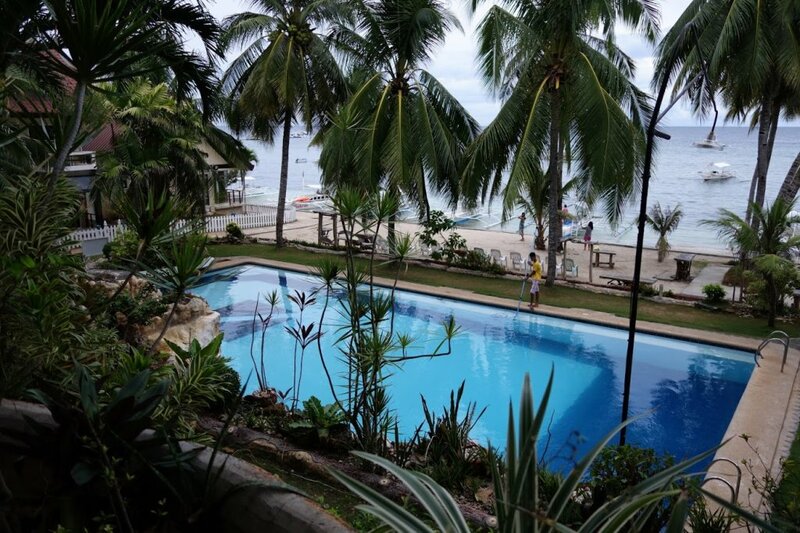 Popular among scuba divers and tourists looking for tours to other areas of Bohol, this resort has a lot to offer. 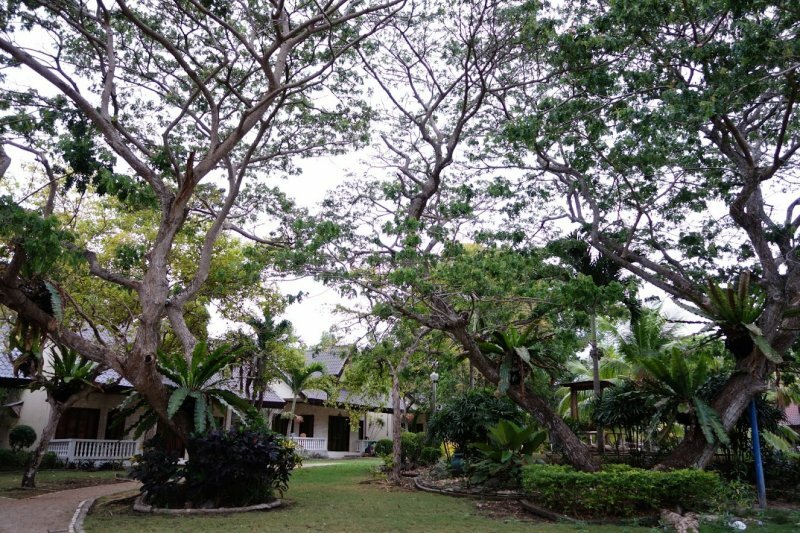 Rooms include breakfast and complimentary drinking water. Some rooms also have kitchens.